This section includes the online official proceedings for the Design4Health conferences, plus details of the Design for Health journal. The official proceedings of the 2018 conference will be published to their permanent location in this section in early 2019. In the meantime, all individual full papers are already available in their temporary location on the conference Full Papers page. Proceedings of the 5th European Conference on Design4Health, Sheffield, UK, 4th – 6th September 2018. Christer, Kirsty, Claire Craig and Dan Wolstenholme, eds. 2018. Proceedings of the 5th European Conference on Design4Health, Sheffield, UK, 4th – 6th September 2018. 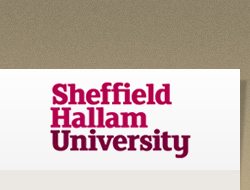 Sheffield: Sheffield Hallam University. We are delighted to announce the launch of Design For Health, the new journal for design and creative practice in Health and Wellbeing. The Journal is published twice a year by world-leading academic and professional publisher Taylor & Francis Online. Design for Health is an international refereed journal covering all aspects of design in the context of health and wellbeing. The journal provides a forum for design and health scholars, design professionals, health-care practitioners, educators, and managers worldwide. The Editors now welcome submissions for content for the first volume of the journal to be published in 2017. Standard articles should be between 5,000-7,000 words long. The Official Proceedings of Design4Health2015 are now published here. 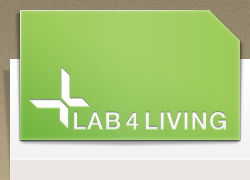 Details of all recent and forthcoming Design4Health publications and proceedings are posted in this section. Please see the menu on the left.